​Shannon Sommers is a high school senior from New York City. She is the editor-in-chief of an international literary magazine for young writers, Parallel Ink, through which she was selected as a featured speaker at the All In! Young Writers Festival in Singapore and was part of the judging panel for Singapore's national teenage writing competition, YouthSpeak. She has also worked on the staff of various literary magazines, including The Blueshift Journal​, The Adroit Journal and Siblini Journal. 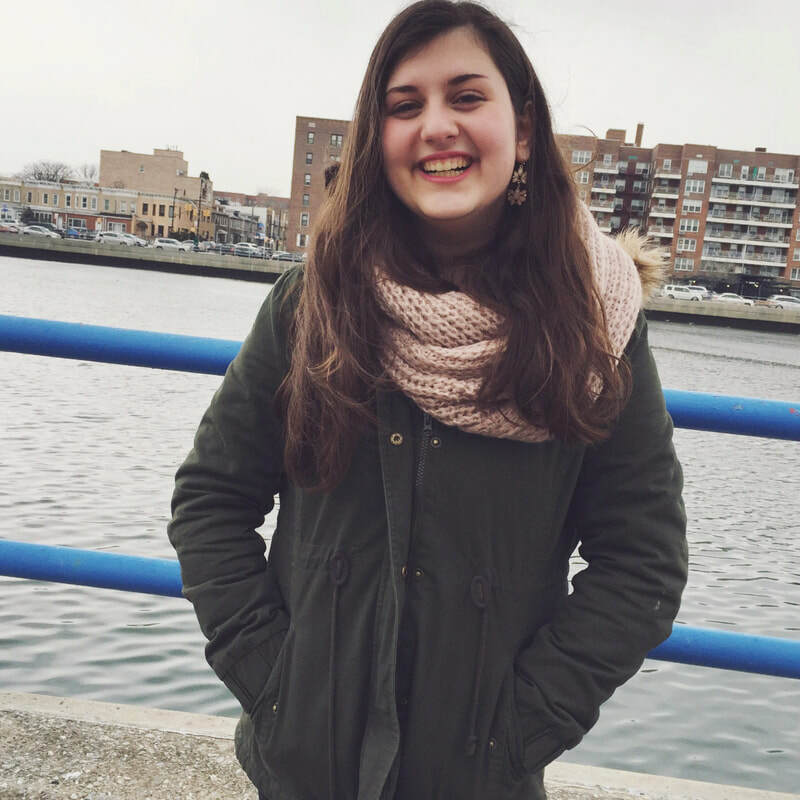 Her writing has been recognized by the National Scholastic Art & Writing Awards and the Massachusetts Institute of Technology, and she won first place for fiction in the Hypertext Magazine High School Writers Contest. ​Last summer, Shannon interned for the Poetry Society of New York and was an assistant teacher for various youth creative writing workshops through Uptown Stories, a city literary nonprofit in Washington Heights. She is an alumna of the Gotham Writers Workshop, NYS Summer Young Writers Institute at Skidmore College and The Adroit Journal Summer Mentorship Program. Outside of writing, she enjoys working in the Guggenheim Museum's education department, judging debate tournaments and involving herself with political activism. Her work appears or is forthcoming in National Poetry Quarterly, Hypertext Magazine, Hypernova Lit, and New Voices Young Writers, among others.